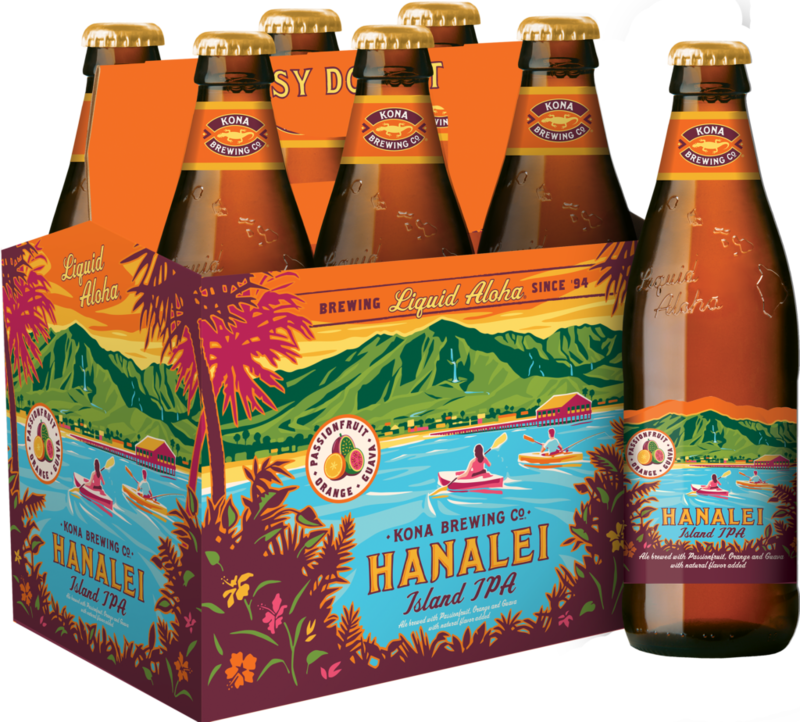 There’s nothing more relaxing than unwinding with a Hawaiian brewed beer and you don’t have to visit Hawaii to do so. A few years ago while honeymooning in Kauai, my wife and I came across one of these island-brewed beers from Kona Brewery. We instantly fell in love with its full, smooth flavor. Thanks to its popularity, this father/son brewing team (founded in 1995) can now be found all over the mainland. The Long Board Larger and the Big Wave Golden Ale are two of my personal favorite. However, you really can’t go wrong with any of them. Eagle Rock is a neighborhood brewery in Los Angeles, spreading regionally like wildfire! Started by a husband/wife/father team, the family has been making a wide selection of fun and approachable beers. I had the pleasure of visiting their brewery a few years ago and was thoroughly impressed with the brewery. They handcraft small batches and it is really run by the three of them! Their beer list is always evolving. Yet, if I were pressed to pick a favorite, I’d go with the Revolution Extra Pale Ale or the Manifesto Wit Bier. They are both full flavored and hop-happy. Eagle Rock Brewery makes great sipping beers so enjoy, you won’t want to rush through them. I still remember the day when my best friend brought back bottles of Fat Tire from his trip to Colorado. 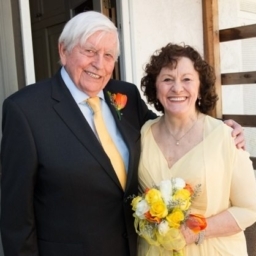 They were such a treat! The journey that beer took, to reach my porch, made it taste that much more satisfying. The small Fort Collins, Colorado brewery didn’t sell outside the state for years. Thankfully, today you can find Fat Tire in 31 states! 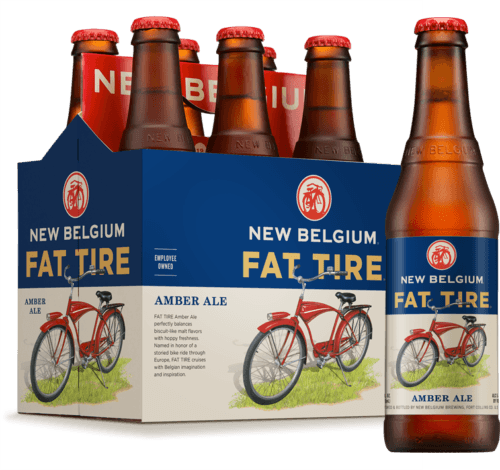 While Fat Tire may not be so small anymore, it’s still an all-around great American beer. It holds true to its roots. 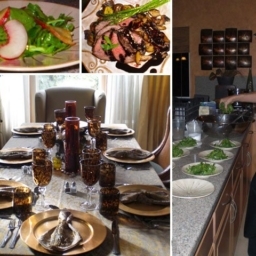 It has a nice balanced, yet nutty flavor, perfect for pairing with grilled vegetables and organic meats. 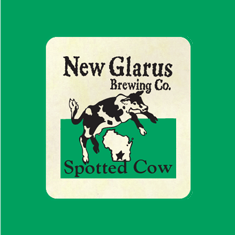 If you really want to impress your savvy beer guest’s at your next party, I highly recommend getting your hands on a case of Spotted Cow, crafted by New Glarus Brewing Co. With its subtle flavors, of citrus and caramel, this is thee best beer I have ever tasted. It’s a cream-ale meticulously brewed in small batches, made from local ingredients, with a full trophy-shelf of awards. The only downside to Spotted Cow beer, is that it can only be found in Wisconsin. Is it worth the trip? Oh, you better believe it.